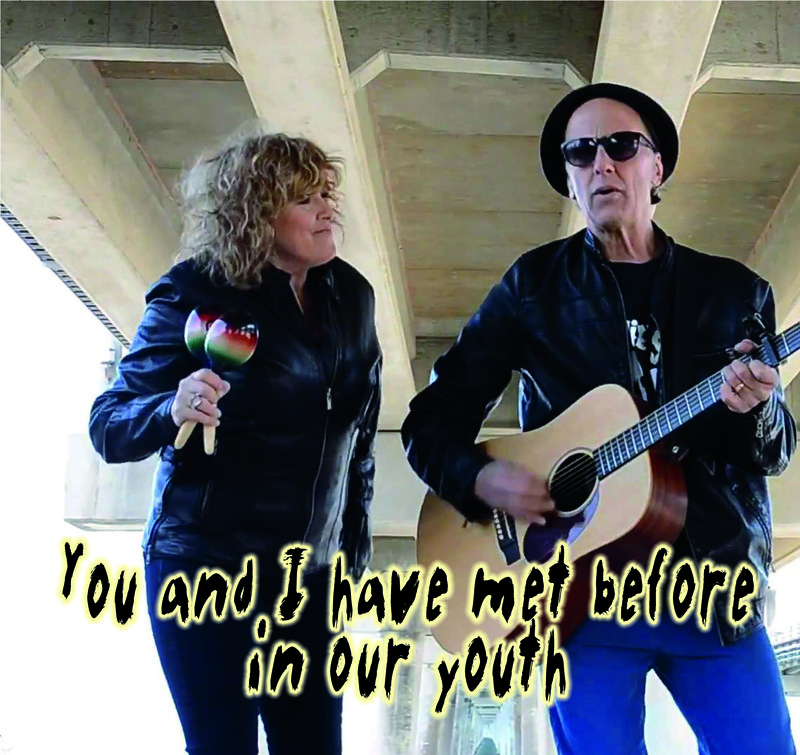 The Muddy Gems are a husband and wife duo from Virginia Beach, Virginia. Their style is the result of a lifetime of musical influences ranging from folk, jazz and blues to modern pop. They bring guitar, flute, keyboards and percussion along with male and female vocals to a wide variety of original and cover tunes. The Muddy Gems are currently in the process of recording their first two singles, “Beautiful Poison” and “Gonna Get By." They're also booking and playing in the Hampton Roads area. They host a continuing series, “Sinners and Song Writers” at Charlie’s Café, located in Norfolk. Charlie’s has recently been nominated for their first VEER Magazine Music Award for best local singer/songwriter venue. Laurel and John’s collaboration on The Muddy Gems is a true love story. They met in February of 2012, began dating, fell in love and were married soon after. John was working as a solo act and quickly discovered a diamond-in-the-rough in his wife. Working along side her husband, Laurel was once again able to find her musical roots. John, along with Laurel, have been featured in local print and digital media, The Sundowner, The Examiner and a video interview with 757 Bandwire. John’s music videos, “Taxes for War” and “Slow Roll” have both been featured on the local music video show “Sound Check”. The Muddy Gems song, “Learning to Lose,” has also received play on WHRO’s, “Edge of the Universe." The Gems have also been a featured act on 96X's " Hangover Brunch". The Muddy Gems continue to develop their music and are working on current projects. They are looking for new opportunities to bring their music and loving life to the widest audience. The Muddy Gems are pleased too announce three nominations for the 2015 Veer Magazine Awards! Best video for "Gonna Get By' Directed by Beth Austin, Best Acoustic/Folk Act and Best Emerging New Artist! Peace & Thanks! Update: June 2016-The Muddy Gems are pleased to announce that are first full length disc entitled.."Home Training" is complete and will be released THIS SUMMER! Grateful!